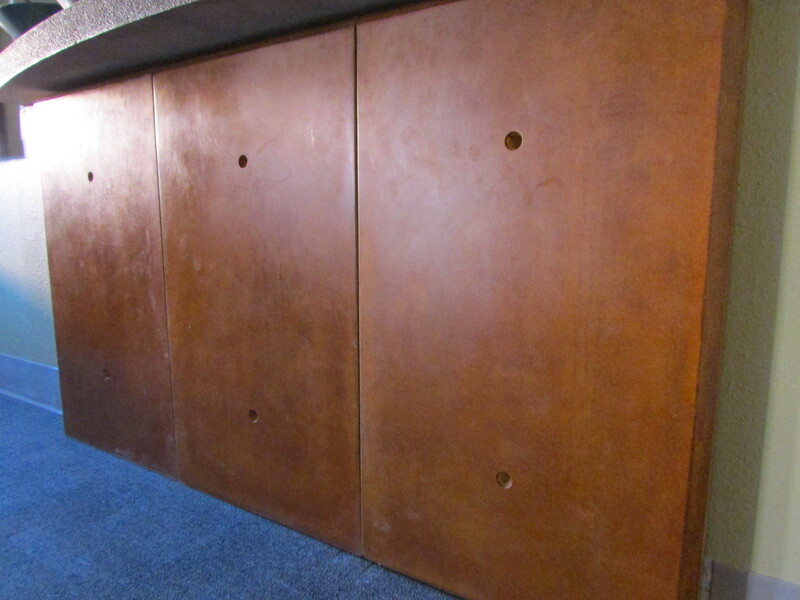 Veneer Objective: To create vertical surfaces that give the authentic look and feel of a solid cast concrete structure, with more creative design possibilities using different sizes, thicknesses, colors, or textures. Woodform and Smoothform were created as companion veneers to open up more design possibilities. Reinforced lightweight concrete panel available in any size and thickness from 1¼” – 4”. 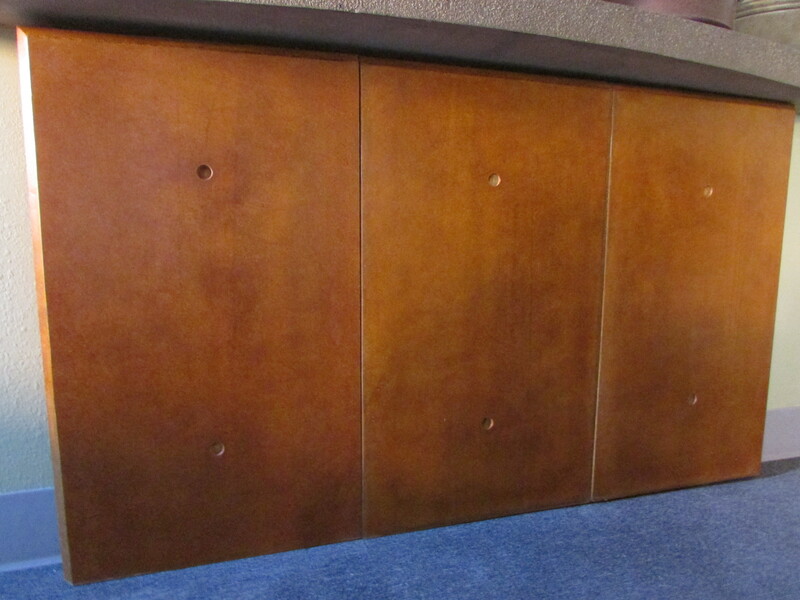 The heavy duty, drop edge can be made with an optional chamfer edge.